Malawi National Netball team have finished fourth in this year’s Fast5 Netball World Series, held in Australia at Hisense Arena, after losing to hosts, Australia, in a third place play-off match. 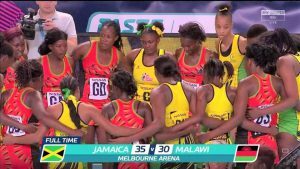 On Saturday the Queens started with a loss to Australia by 29-15, followed up by a win against England by 26-27, and they finished day one on a low note, losing to Jamaica by 35-30. 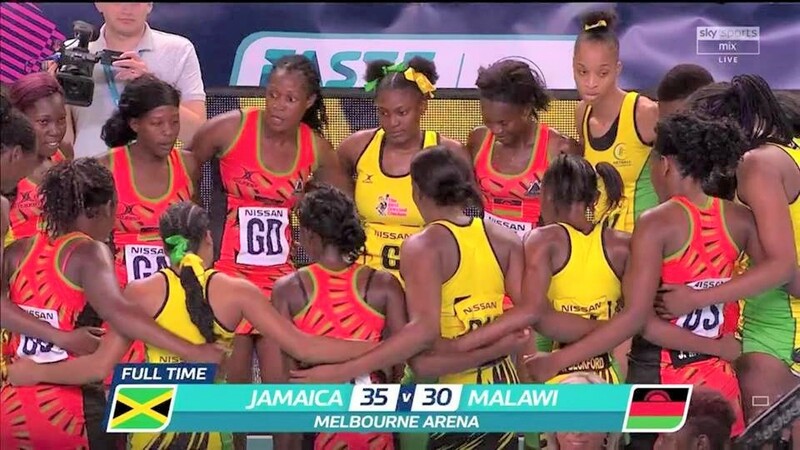 On the last day of the tournament (Sunday), they managed to come up with a narrow win against fellow African team, South Africa by 33-32, then were whipped by New Zealand with a greater margin (36-16), qualifying to compete with the hosts for the third place in the process. 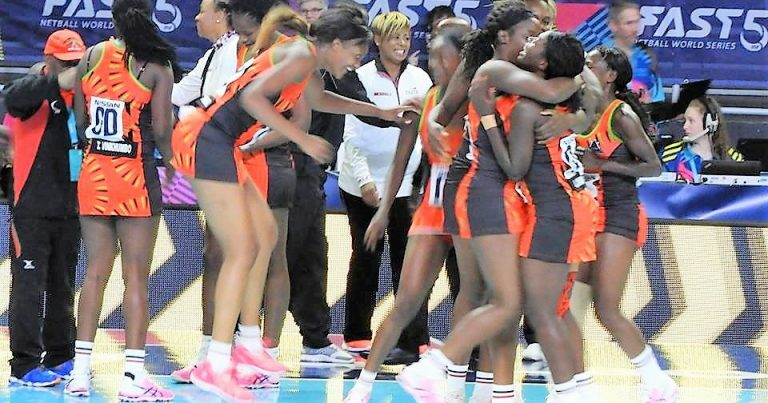 In the third place play-off match, the she flames were ruthlessly thrashed by the hosts by 38-15. 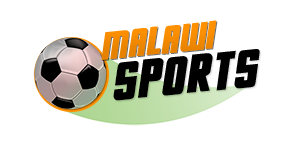 The loss condemned the Queens to fourth, and they failed to make it to the third place as per planned by coach Griffin Saenda in an interview before they left for the competition. She Flames finished 6th in the competition last year, and their best result was a 3rd place finish recorded in 2016 to win the bronze medal, where they defeated England 35-32 in the playoff-match. 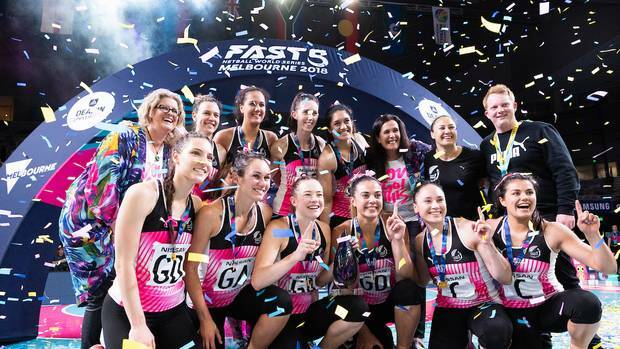 Meanwhile, New Zealand secured their seventh Fast5 Netball World Series title with a thrilling 34-33 win over Jamaica in the final. The fifth and sixth places were occupied by England and S. Africa.